The TUFF'N The FCK Up Tee is the smoothest and softest t-shirt you'll ever wear. Made of fine jersey, it has a durable, vintage feel. These classic-cut shirts are known for their premium quality, as well as ability to stand up to a washing machine (will keep size and color after many washings). 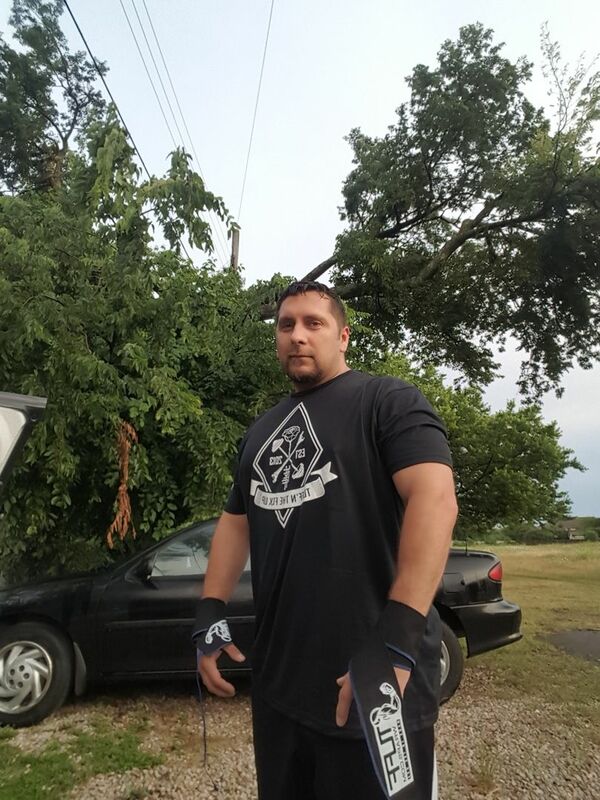 Great feel and design of the shirt and the wraps are easy to use. Hi Richard! Thanks for your review! 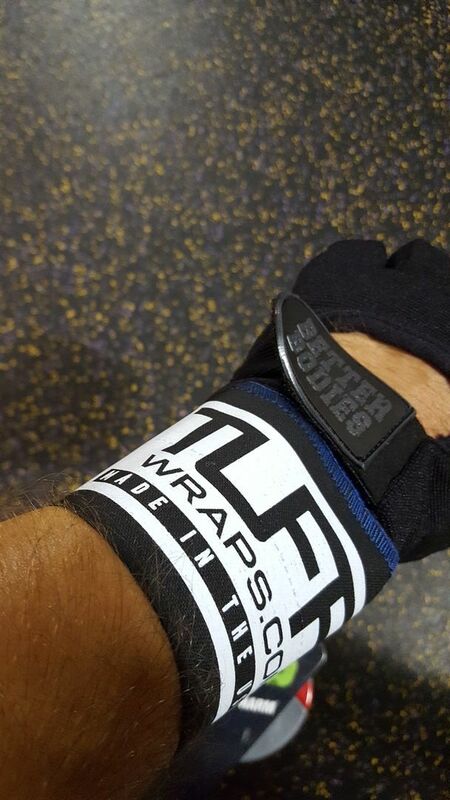 Great to read that you love the feel and design of your TUFF tee and wraps!! Keep working hard! #staytuff ! !